This year's project can now be viewed at www.storiesofautism.com. 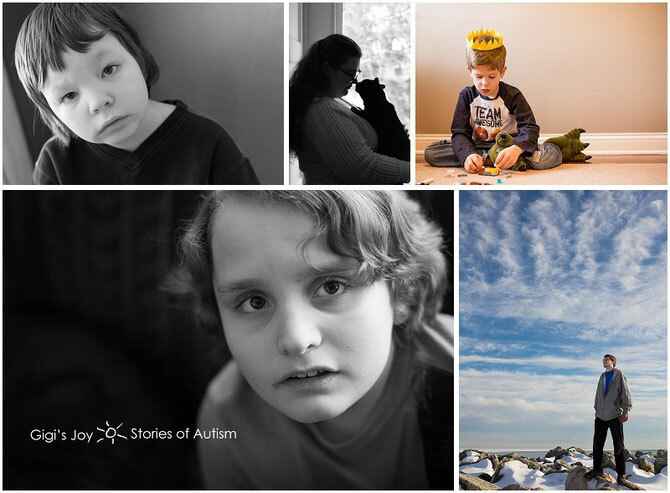 Charlie Cotugno does a beautiful job of showcasing these outstanding photographers from all over the United States, sharing their portrait sessions of kids with autism, along with their amazing stories. A local photographer from Southeastern Wisconsin, Gretchen Hansen (Owner of Gigi's Joy Photography) is one of the featured photographers! 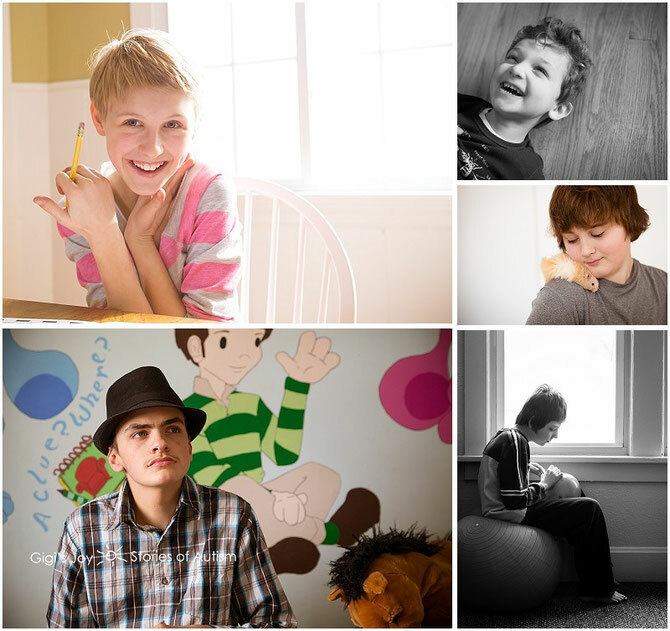 She photographed several families that attend Autism Solution Pieces meetings and events. Check out her website and blog at: www.gigisjoy.com. WE NEED THIS YEAR'S PROJECT TO GO VIRAL! Please share this post and the link to the website with your family, friends, coworkers, with your social media friends, and anyone else you can think of. There's no better way to spread our mission of awareness, acceptance, and inclusion of those with autism spectrum disorders.